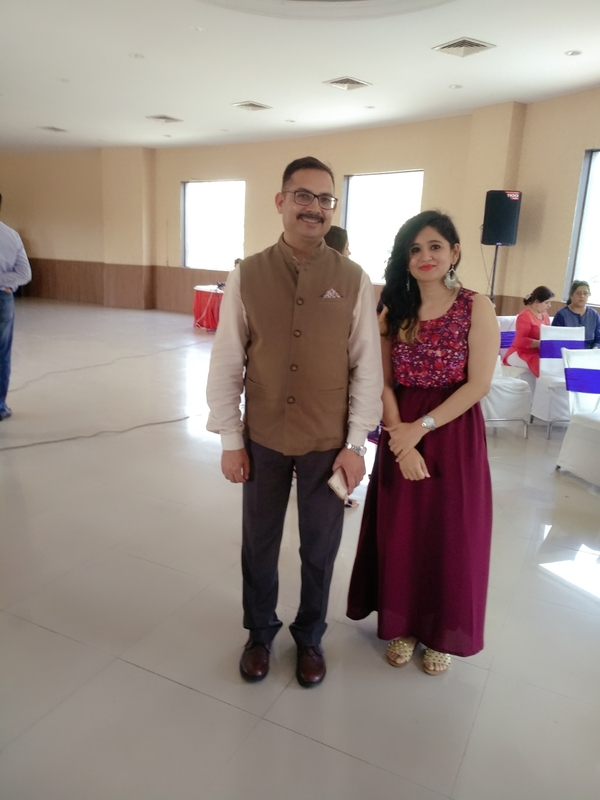 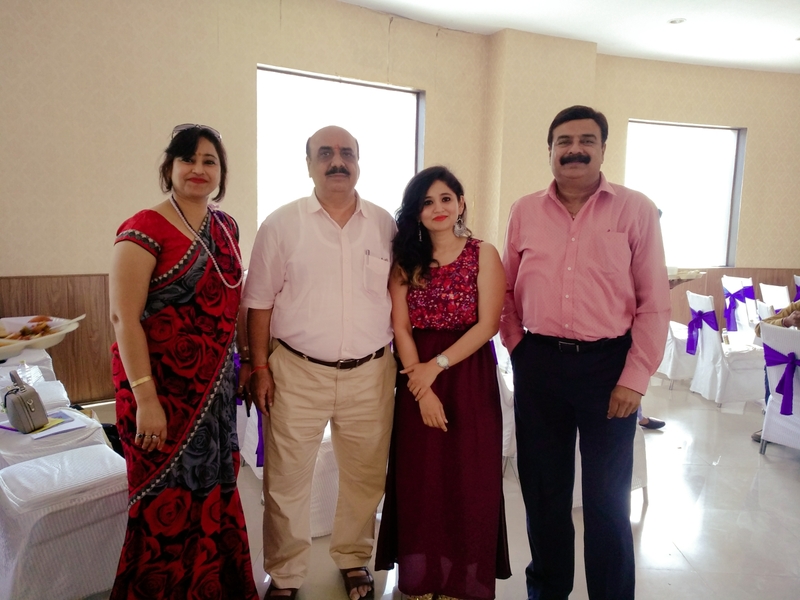 With Numerologist Ashok Bhatia Sir. Recieved Certificate on the completion of the workshop. 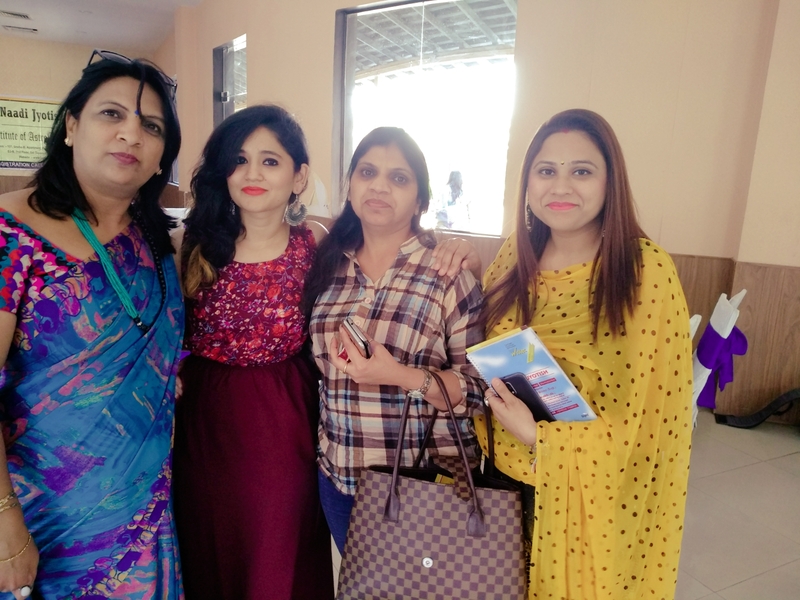 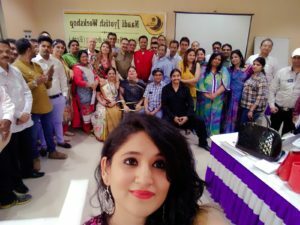 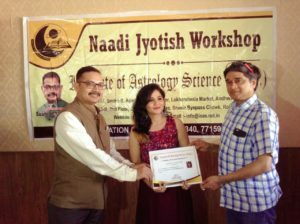 Members of Nadi Jyotish Workshop. Sun 05° Taurus 44' 09"
Moon 28° Capricorn 20' 39"
Mercury 12° Aries 21' 25"
Venus 06° Aries 45' 40"
Mars 17° Gemini 05' 28"